When I write a book, I visualize the appearances of the characters, just like readers do. It’s fun. I don’t like having images of people on my cover(s) because when I’ve read books where the image doesn’t match my idea, it detracts from my enjoyment much like when images in a movie adadptaion don’t match my preconceived vision. But, I imagine most writer’s these days fantasize about their book being optioned for a movie, then actually made. Even better would be to be asked for input on the actors. But I’m not there yet. However, that doesn’t mean I can’t think about it. Now, not many people have read Another Place on the Planet. Yet. But if you have, you can tell me what what you think of the first character I’m casting. David Briggs. David is about 26 when Lily meets him at the age of 42 on the same night she meets Charlie. I described him as Adonis Junior. Charlie is Adonis. (I had a student named Adonis one year. Seriously.) David is tall and slender (Sorry short and chunky guys. You don’t make it into romance novels just like chunky girls don’t. That’s a topic for another time.) David has dark hair and eyes. He’s an up and coming actor, poised to be the next “it” boy. Well, ya gotta read it. 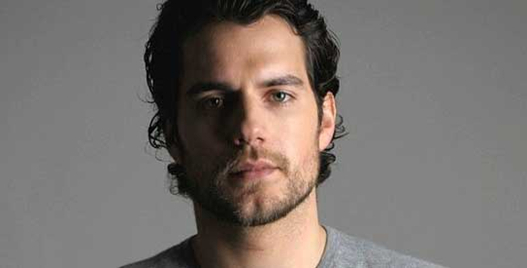 This is Henry Cavill. He’s Superman in the upcoming flick, Man of Steel, I do believe. He would need darker eyes, but that’s no biggie. I would have to see how he smiles. I’m not sure who this cutie is, but I’d give him a screen test. And dinner. And keep reminding myself I’m married. But if he doesn’t get David, there’s another role for him to look at. I think this is pretty much how I pictured David at the time in his life when he meets Lily. This guy is a definite contender. Love that smile. With dark contact lenses, yes. 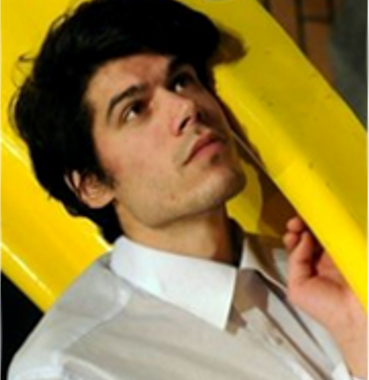 He’s a South American actor who would have to speak English without an accent. Who would you chose? David will play a large role in Lily’s life later on. You’ll have to read Another Place on the Planet to find out how their relationship begins. It’s FREE on Smashwords until 8AM PST Sunday morning, 9/9/2012. Coupon code is QH63K. We’ll cast Lily and Charlie in future.